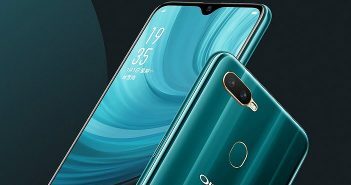 Ulefone mobiles have unveiled its latest mid-range Smartphone, the Ulefone Gemini with dual rear cameras. 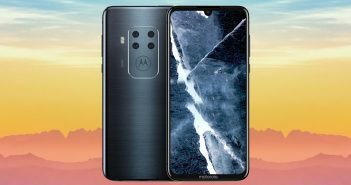 The highlight of the phone is it super 13-megapixel rear camera along with a 5-megapixel camera to capture depth information offering Bokeh effect for blurred background or foreground. 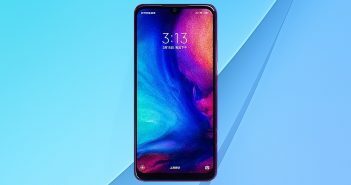 It is a fingerprint sensor mobile with the sensor mounted on the home button to unlock the phone in merely 0.15 seconds. The button can offer multiple functions like answer the phone, camera shutter, screenshot, screen and app lock. The fingerprint sensor button also acts as a back button. The Ulefone Gemini has a full metal unibody design and measures 154.5 x 76.8×9.1mm. it weighs 185g. The phone packs a 5.5-inch with 1920 x 1080 pixels Full HD display from Sharp with 96% NTSC colour gamut screen. The phone’s display is supported by Corning Gorilla Glass 3 protection. The phone runs 1.5 GHz quad-core MediaTek MT6737T 64-bit processor with Mali-T720 GPU coupled by a 3GB RAM. The premium device runs on stock Android 6.0 and is said to receive an upgrade to Nougat in a few months. The dual sim mobile offers 32GB internal storage which can be expandable up to 256GB with microSD card. 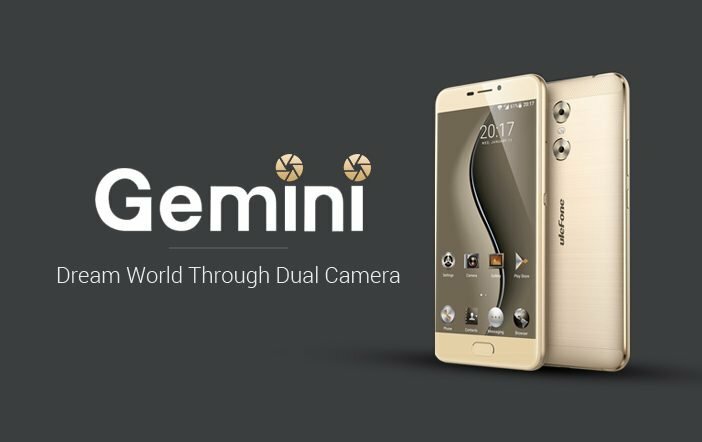 The Ulefone Gemini will hit the market in three versions – Black, Grey and Golden colors and is priced at $139.99 (Rs. 9530 approx.) during pre-sales. It will start shipping next month.